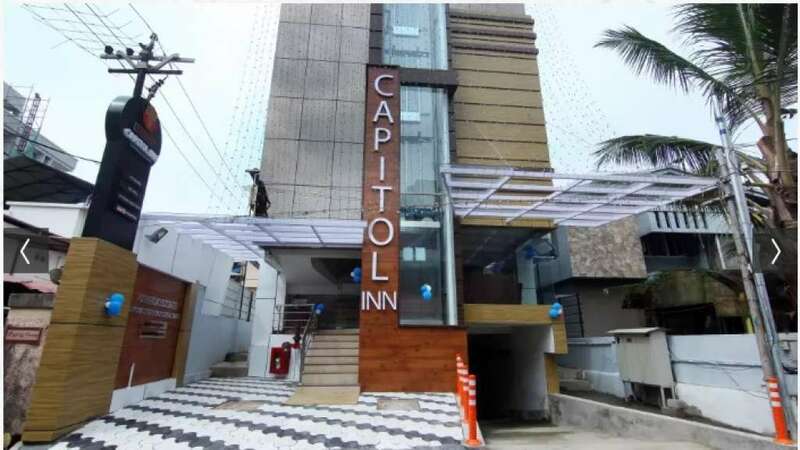 Hotel Puthens Capitol Inn is an affordable hotel in Ernakulam with all modern facilities needed for a comfortable stay in the city. The hotel is a great stay for guests on leisure and business. 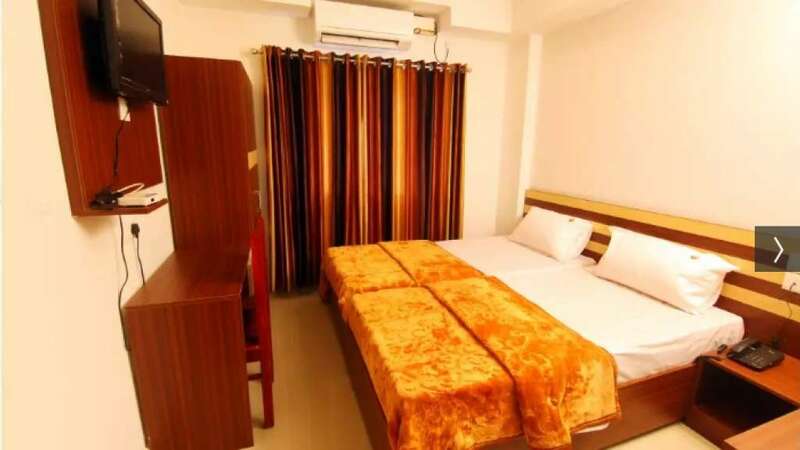 The hotel is located close to the bus station and also railway station making it very easy to access the hotel and for guests to travel around the city. The hotel is completely under CCTV surveillance giving you the best security and safety during your stay. We at Hotel Puthens Capitol, Ernakulam Inn welcome you to experience our hospitality and service and assure you a memorable stay in Kochi. 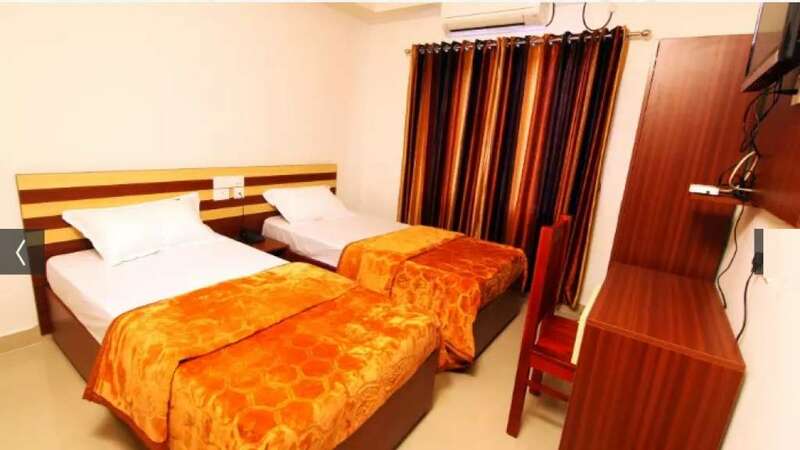 Elegant, spacious and comfortable rooms are available at affordable prices and are equipped with all amenities needed for a comfortable stay in the city. 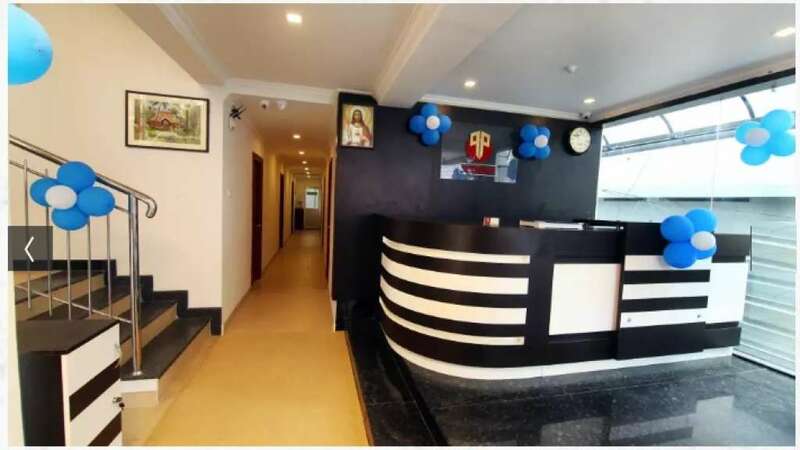 We also provide our guests with a parking facility, a coffee machine in the hotel's lobby and 24-hour room service to ensure any requirements of our guests are always met.